The majority of the sector leaders from the gambling industry including William Hill and Bet365 are on board to embrace the scheme which is lead by the Industry Group for Responsible Gambling (IGRG). 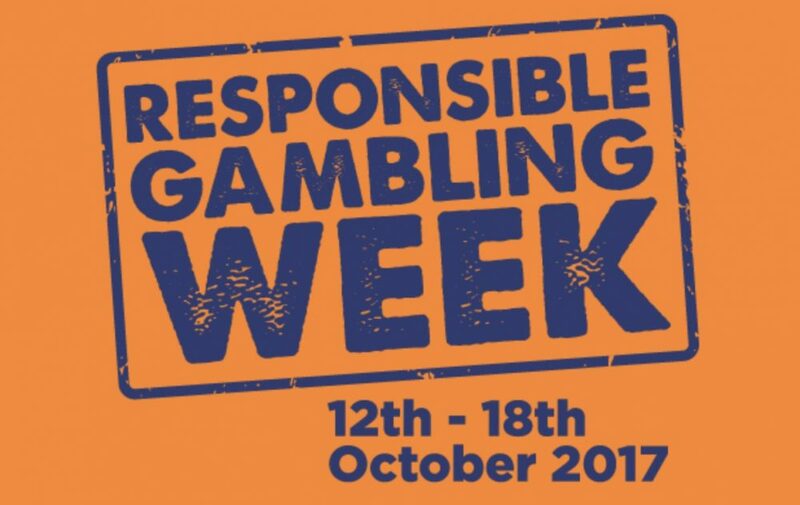 The theme for the inaugural UK Responsible Gambling Week is ‘let’s talk about responsible gambling’ which will be complemented with e-mails, Q&A sessions, posters, leaflets, banners, and information points from industry partners. On Bet365’s email sent out to their whole database on the 13th October, they advised players to “only gamble what you can afford to lose”, “avoid chasing losses”, and “keep track of the time and amount you spend gambling”. The campaign was launched on the back of success in Australia where there has been an annual Responsible Gambling Week since 2010, which has been supported by a number of establishments including the Australian Football League, Melbourne Victory Football Club, Racing Victoria among many others down the years.